The nADis that, according to the Upanishads, starts from the heart, are related to the process of life as well as end of life, for the entire humanity. Among them the most important one is the one that goes to the head. Nowhere in the Upanishads or Brahma-sUtra is it called the sushhumnA. They only say *mUrdha-nADi*, that is the nAdi which is in the head or which ends in the head. In the Gita also (VIII – 12) *mUrdhny-AdAyAtmanaH prANaM* where the reference is to the leaving of the body by bringing the PrANa to the head, both in the text and in the bhAshya, there is no mention of sushhumnA. 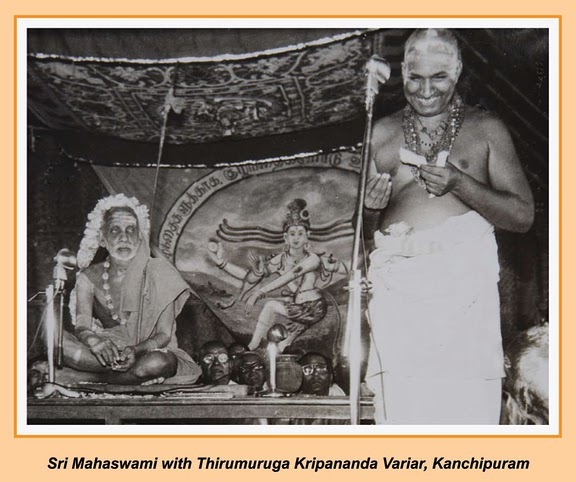 As the Acharya was going on writing the BhAshyas for Upanishad after Upanishad, only in the early bhAshyas, namely, Kathopanishad, Prashnopanishad,and Taittiriyopanishad, has he mentioned sushhumnA. Also in Taittiriya, he has referred to the heart (hRdayaM) as even the physical heart all of us know.